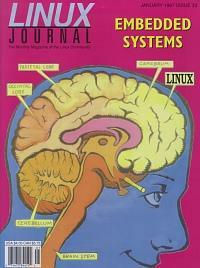 How an ad for a speech synthesizer led to the the development of a speech server under Linux. A quick look at making Linux bootable from EPROM on a 486single board computer. Combining programmable logic controllers with linux can be acost-effective and robust method for providing specializedcontrol systems.